In 1997, it was reported that Daniel Lima of New Britain, Connecticut, filed a $15,000 lawsuit against the Minnichaug Golf Course because he’d been hit by a golf ball while playing on the course. One thing to note: the misdirected golf ball was his own. He hit his ball down the fairway with his driver, where it hit a flag, ricocheted and struck him square in the face. Know someone who’s crazy about golf? 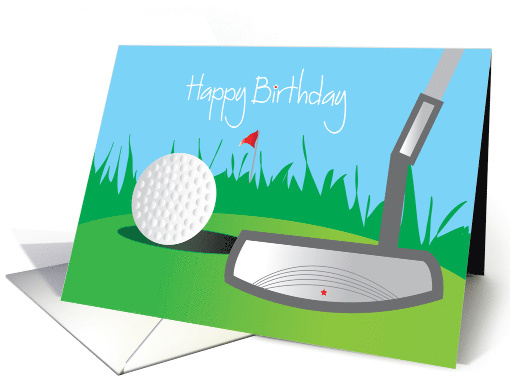 Get a unique Golf Themed Birthday Card from Greeting Card Universe, where it’s easy to send a smile. Just order on-line, add your personal message and we’ll put it in the mail the next business day. What Are Happy Customers Saying About Greeting Card Universe? January is National Mail Order Gardening Month, when gardeners from coast to coast enjoy sitting at home in a warm house while the snow rages outside, paging through seed catalogs and dreaming of warmer days and a colorful spring. Anyone can grow flowers, vegetables, herbs or plants without a “green thumb” – which was green fingers back in the 1930s when the phrase first began to be used. Beginners should brush up on the basics, of course, but once you’ve successfully grown some of nature’s beauty, you’ll be hooked. Greeting Card Universe can’t wait till spring arrives because we love to stop and smell the roses! 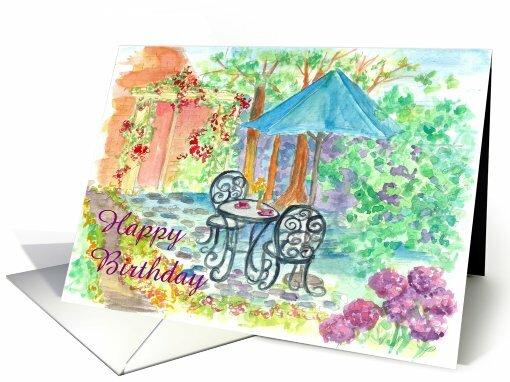 Get your favorite gardener a Garden Themed Card for their birthday or other special day – just order on-line and we’ll mail your card the next business day. Or if you’re in a hurry, get free in-store pick-up, usually in 1 hour, at most Target and Bartell Drug Stores. October 17 is National Pasta Day in the United States, where the average consumer munches through nearly 9 pounds of pasta per year. With a variety of pasta shapes and lots of choices for sauces, pasta is considered a culinary staple as well as nutritious and delicious. While a popular myth has the explorer Marco Polo bringing pasta to Italy after his legendary voyage to China, the truth is somewhat less fantastic. In 1296, for example, before Polo’s return, a trade in obra de pasta was already well established in Sardinia. So who invented pasta? We don’t know, but we’re glad they did. 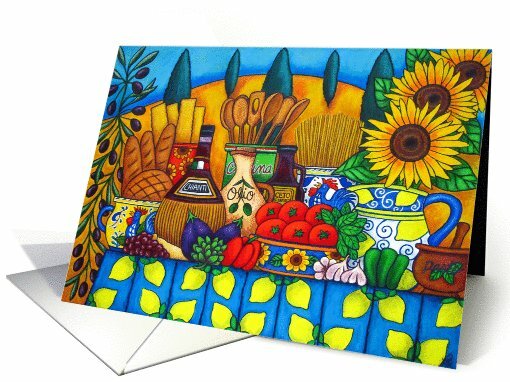 Greeting Card Universe celebrates National Pasta Day and National Pasta Month with fun and unique Pasta Themed cards for birthdays and party invitations. Order on-line and we’ll put your cards in the mail the next business day, or if you’re in a hurry, get free in-store pick-up, usually in 1 hour, at many Target and Bartell Drug Stores. Do You Know the Red Hat Society? September is Fall Hat Month, which puts us in mind of the Red Hat Society, a U.S. women’s organization founded in 1998 which now has chapters in other countries. The Red Hat Society is open to women of all ages interested in socializing and bonding with other women. When attending meetings and events, members over age 50 wear red hats, purple clothes, and are known as “red hatters.” Women under the age of 50 wear pink hats and lavender clothing. While chapters are free to organize their own activities, many choose to host regular tea parties in addition to other pursuits. According to their website, the Red Hat Society is the world’s largest social organization for women. 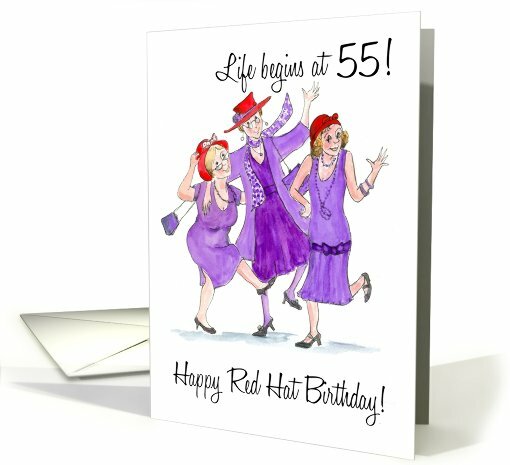 Greeting Card Universe is pleased to offer our unique Red Hatters their very own one of a kind Red Hatters/Ladies in Red Hats Birthday cards to send and share. You’ll also find specially designed Red Hatter cards for other occasions and holidays. Ordering on-line is easy and we’ll put your card in the mail the next business day. Or take advantage of free in-store pick-up, usually in 1 hour, at many Target and Bartell Drug Stores. Teachers work long hours preparing lessons for their students, grading tests and papers, taking care of necessary administrative tasks, and all the other work that goes above and beyond their job description, often including using their own money to purchase classroom supplies. During Teacher Appreciation Week (taking place annually on the first full week in May) we express our thanks to the awesome men and women who teach and care for our childen. We also send Teacher Thank You cards to show our gratitude. But what if you’d like to send a teacher a litlte somethign more in addition to a card? Age appropriate books for children to plump up the classroom library or toys/games with an educational bent that are fun to play. A reusable lunch bag filled with rubber grading stamps, ink pads, and stickers for teachers to give out to students or a gift card to a book store or office supply store. Homemade classroom decorations personalized to the teacher and made with love. 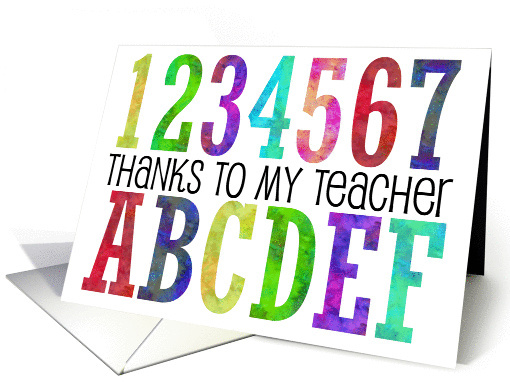 And when you want to celebrate a special event like a Teacher’s Birthday with a gift, include a unique card from Greeting Card Universe! 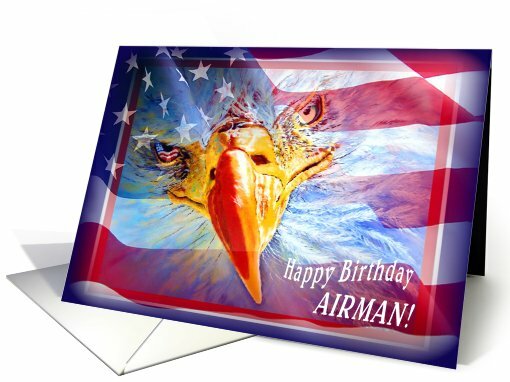 Choose one of our special selection designed for the occasion, order on-line, personalize with your message, and we’ll mail your card the next business day. Or get free in-store pick-up, usually in 1 hour, at many Target and Bartell Drug Stores across the USA.